KeraCare Hydrating Detangling Shampoo is a beauty bath for hair that produces a rich lather as it lightly conditions and cleans hair. pH-balanced and excellent for relaxed, permed or color-treated hair. Contains natural botanical extracts. Decreases interfiber friction. Repairs trichorrhexis nodosa (damaged areas along the hairshaft) and fly-away split ends. sImproves cuticle alignment. Concentrated formula. • Moisturizes hair as it conditions hair for a healthy-looking appearance and feel. • Removes excess oils from hair and scalp without over- stripping hair. My Claim: Before washing my hair I had used a lot of gel based products on my hair for a couple of weeks so this shampoo was very succesful at cleaning my hair with only two small lathers. I liked the smell of it, although it was not enough for me. I loved to smell my hair for a couple of days so I was kind of disappointed. 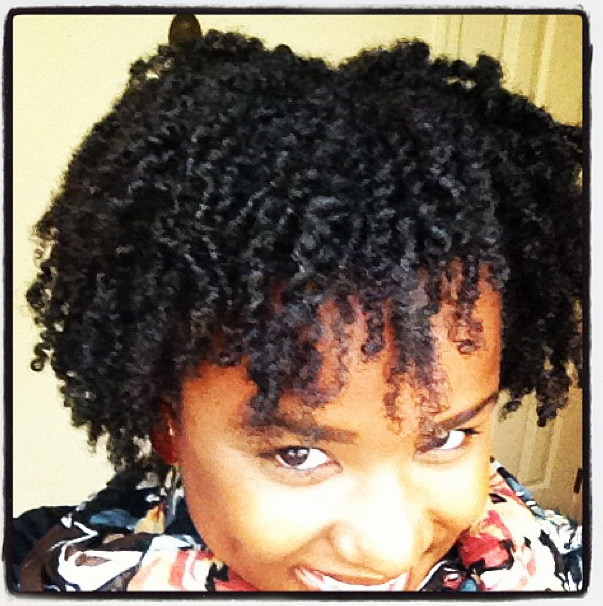 Overall the shampoo made it very easy to detangle when it came to my conditioning process. The technologically-advanced KeraCare Dry & Itchy Scalp Moisturizing Conditioner is the first product of its kind to effectively combat a dry and itchy scalp. Actively relieves itching. Rehydrates and rebuilds fibers’ outer structure to help minimize hair breakage. Gentle enough for frequent use on relaxed, permed, color-treated or natural hair. 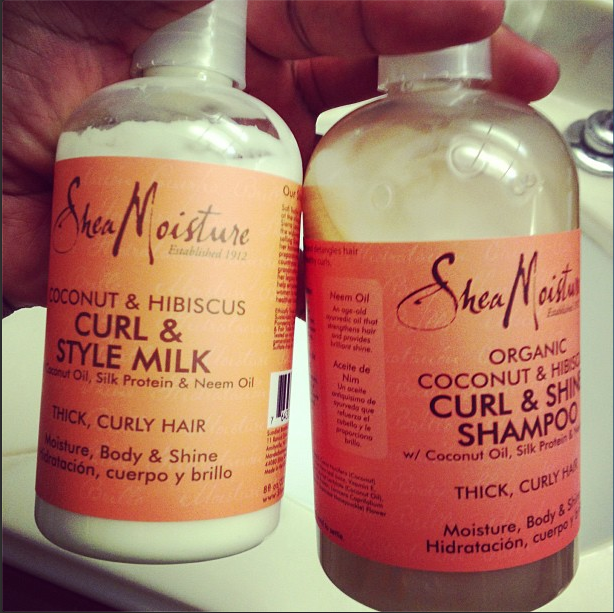 • Moisturizes, cools and soothes the scalp. • Regular use helps prevent dryness, itching and flaking before it starts. • Promotes healthy-looking scalp and pliable hair. What caught my eye as I was strolling down the aisle of Sally beauty supply were the nutrition facts on this bottle. I immediately felt that my hair would eat up this conditioner in no time. It’s literally everything you need in a bottle for the fall season. We are so busy trying to take care of every aspect of our body to ensure healthy living we always seem to neglect our hair, and mines is screaming “give me vitamins!! !” So I tried it, and so far so good. 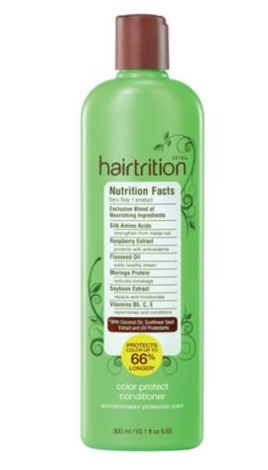 Here I have the Hairtrition Color Protection Conditioner but the line is equipped with conditioners, shampoos, leave-ins, and sprays that can fit your personal lifestyle and current hair condition. 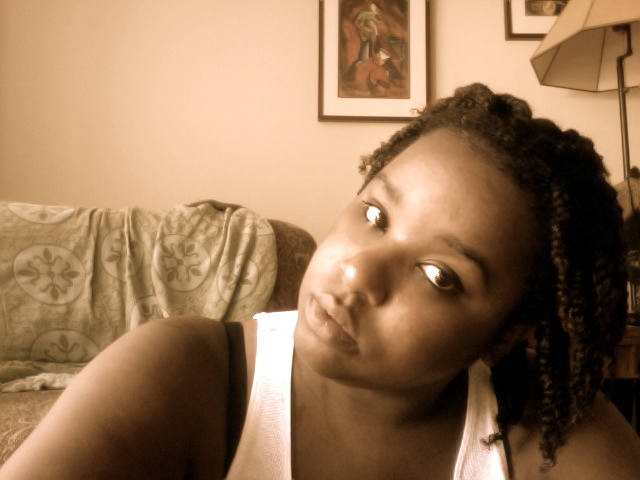 That photo of me below is me after I washed and set my hair, please excuse me unenthused expression on my face. Chic Facts: formulated with Coconut Oil, Sunflower Seed Extract and UVA/UVB Protectants, extends the life of your hair color up to 66%*. 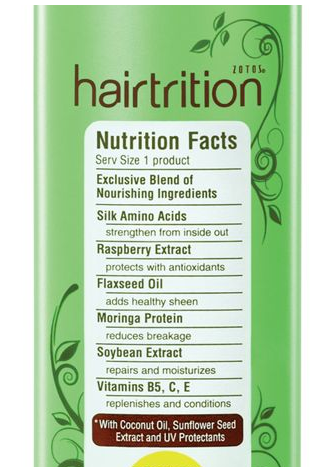 Hairtrition delivers vital nutrients your hair requires to be unbelievably manageable, silky, shiny and radiant. only $6 at Sally Beauty supply!